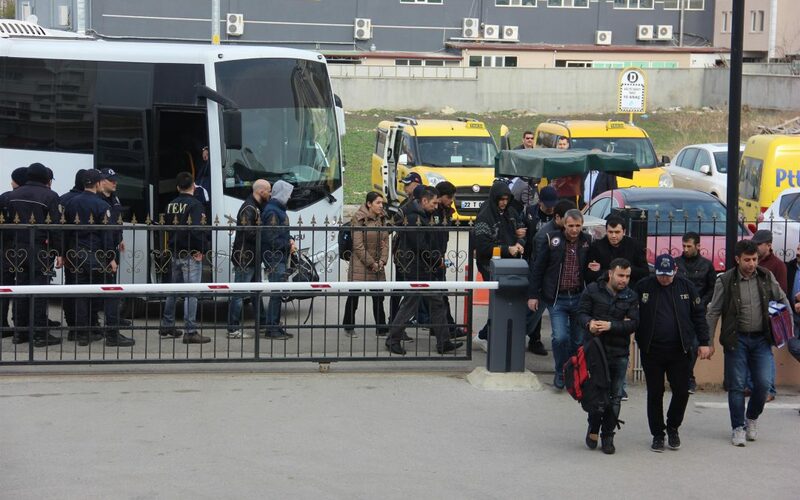 The Bayburt Chief Public Prosecutor’s Office on Sunday issued detention warrants for 16 soldiers of various ranks as part of a an onoging investigation into Turkey’s Gülen group, which is accused by Turkish authorities of orchestrating a failed coup in Turkey last year. According to the CNN Türk, police have already detained 15 active duty and one retired officer in operations across 11 provinces. Turkey survived a military coup attempt on July 15, 2016 that killed 249 people and wounded more than a thousand others. Immediately after the putsch the ruling Justice and Development Party (AKP) government along with President Tayyip Erdoğan pinned the blame on the Gülen group.